What Happened to the Janrain Education Center? Well, believe it or not, this is the Janrain Education Center. Or at least it was the Janrain Education Center. 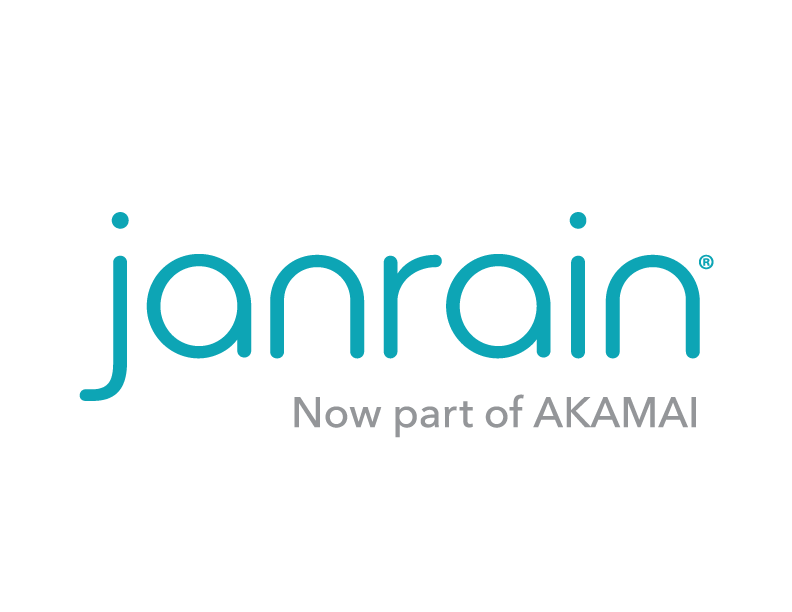 However, Janrain is now a proud member of the Akamai family of products, which means that the Education Center has been renamed. But don't worry: all your favorite documentation and training -- Console, Customer Insights, the REST APIs -- is still here. Everything has just been filed under a new name, and been spiffed-up with some new colors (gotta love that orange and blue, huh?). Your source for official Identity Cloud product documentation. Looking for in-depth training resources? Start here. Get to know the Identity Cloud and what it is we really do. Screencasts, how-to videos, and more -- all in one place.